The Community Association is based in Ceddesfeld Hall, a Grade 2 listed former rectory, in the centre of the village. 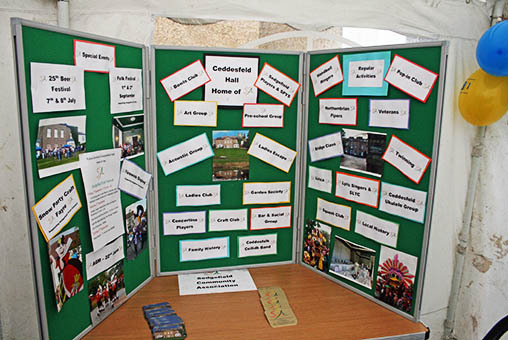 We offer activities and services for the community throughout Sedgefield Village and the surrounding area. Our activities range from Art to Ukulele Workshops, Carpet Bowls to Squash, and Craft to Gardening, providing a varied programme delivered for, and by, our members. 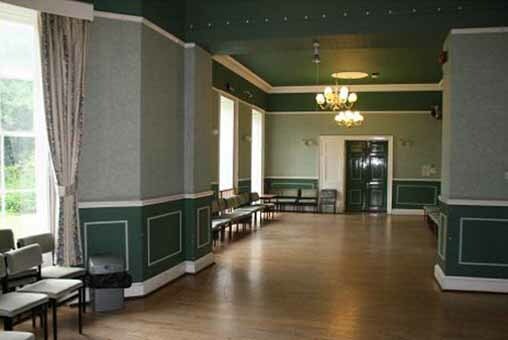 Some groups regularly meet in other venues such as the Parish Hall. 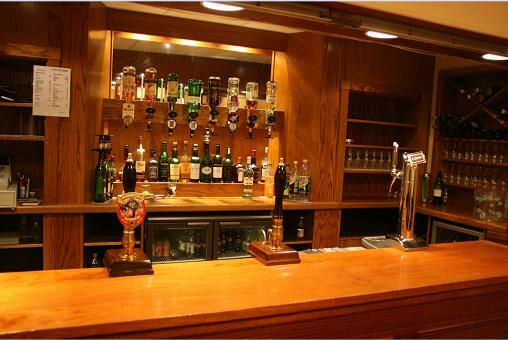 We also host a programme of social events. We'd love you to share the community association experience. Open Sunday to Thursday 7:30pm to 10:30pm, Friday-7:30 to 11pm. All enquiries relating to room hire and lettings please contact Wendy Gill. Tel: 01740 620206. From £4/year. Membership benefits include a reduced rate for room bookings.